Ed Hughes has taught skilled trades in Wisconsin for the last 20 years. He currently teaches construction, computer aided design, STEM, and other trades at Sheboygan Falls High School. Raised in farming, he got a degree in engineering, but quickly discovered the need for a career that did not put him behind a desk. He returned to school to earn a master’s degree in education, so he could teach the skills he learned on the farm and in industry. 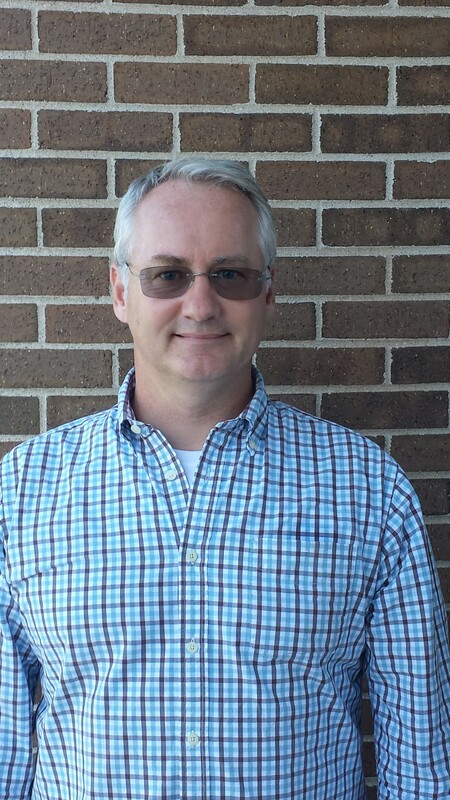 In 2014, he won Lakeshore Technical College’s “Top Tech Award” for outstanding career and technical education teaching, and has four times won a “Top Ten” award at Sheboygan High School, given by the top ten students in each class to the teacher who has been most influential in their education. Sheboygan Falls CTE students progress through one of three pathways: Architecture & Construction, Manufacturing, or STEM. In the Architecture & Construction courses, students learn carpentry, electrical and masonry, and conclude with a capstone project such as working with Habitat for Humanity, building a garage for a homeowner, or building a timberframe barn. Manufacturing students learn metal fabrication, welding and machining, and preview related community college courses. STEM pathway students study computer aided design (CAD), solidworks and engineering, and connect with local industry to link to future careers. Noting the dramatic underrepresentation of girls in skilled trades courses at the school, Hughes worked with other faculty to establish a Girls, Gumption and Technology course, an introductory study of carpentry, welding, machining, CAD, electricity and electronics, aimed at recruiting more girls into these classes. He also helped spearhead the creation of his school’s Innovation Design Center, a modern learning space dedicated to merging academic and technical learning. Hughes and his colleagues recruited industry partners to sponsor the project and help design a curriculum that would connect learning in the IDC to local employment. This space has a 33-ton plastic injection molding machine, milling machine, grinders, CNC equipment, electronics equipment, workbenches, saws and numerous hand tools. Students from both the traditional academic and technical programs work together here on “hands on/minds on” projects and real-world learning. Responding to a major upcoming gap in skilled workers, Hughes and his colleagues at a local technical college created a youth apprenticeship program geared towards placing students with mentors at sponsor companies. During this apprenticeship year, students spend 3 to 5 hours on the job site and 3 hours at school, and must complete 450 required work hours during the course of the year. Each student is assigned a mentor at the company, who regularly works with the teacher to assess that student’s competencies.